Please Join Us at our New Location! Let’s get Going….October is almost over! Let’s ask ourselves…how are you performing on your business and wellness resolutions and what will you do to make the last two months of 2016 even greater for you and your organization? October brings us National Health Month awareness for numerous healthlines including, Breast Cancer, Down Syndrome, SIDS, Spina Bifida, Physical Therapy, Health Literacy, Healthy Lung, and Eye Injury Prevention. 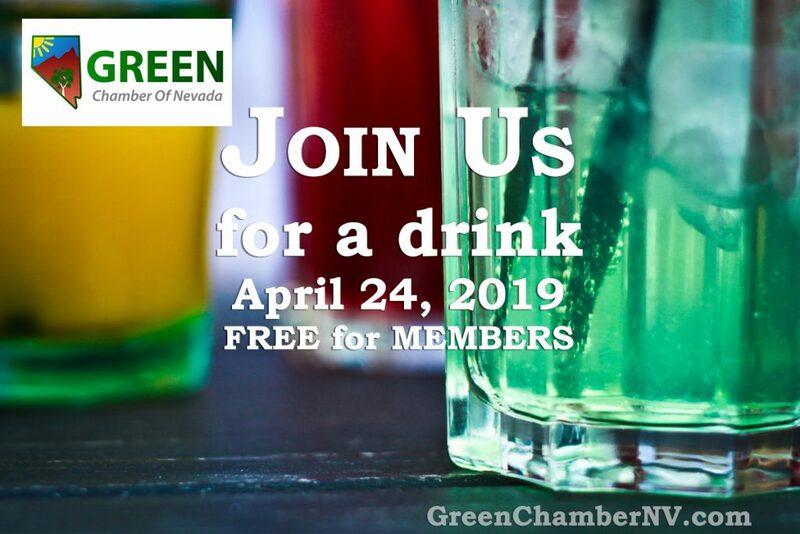 Please join us as we welcome you to this FREE weekly Business Networking event brought to you by the Las Vegas Health & Fitness Chamber of Commerce and sponsored by Natural Awakenings – Greater Las Vegas Edition Magazine. As a result of its continued membership growth, the Las Health & Fitness Chamber of Commerce has expanded to a 2nd weekly Chamber Lunch meeting! This new meeting, led by #LVhealthChamber member, Patrick Jordan, and by Lany Orlanda, #LVhealthChamber Corporate Manager-Partnerships, is open to all business networkers. This lunch will be held each Thursday, from 11:30 am to 1:00 pm, at the Egg Works, located at 2025 Village Center Circle, Las Vegas.